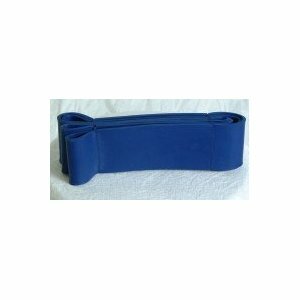 Power Lifting Resistance Bands : Balego & Associates Inc. - BalegoOnline.org, Providing the Products You Want and the Services You Need Since 1984. Made of 100% Pure Latex Rubber and are best for general conditioning, rehabilitation, stretching, jumping, speed training, aerobics, and for lifters as assistance for the upper body to increase the resistance for biceps and triceps. They are ideal for light to intermediate weightlifters and can be used to safely increase the intensity of a workout without adding additional weights to a bar. For the stronger lifter, they will add considerable resistance to bicep and tricep exercises. 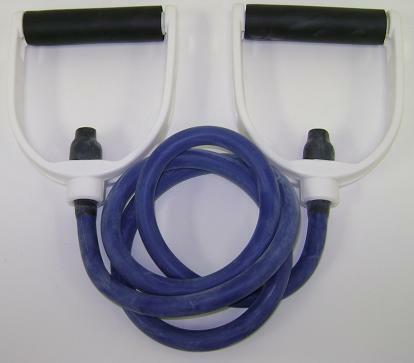 Made of 100% Pure Latex Rubber band and is widely used as a assisted pull-up band. Also popularized as powerlifting bands, these heavy duty bands are often used in conjunction with free weights to offer ascending resistances levels; attach the bands to weight bars, benches or squat racks for added resistance during lifts and explosive exercises. Applicable for use with or without weights. They are ideal for stronger benchers, and for exercises involving the lower body, calves, quads, hamstring and glutes. The powerbands are used to safely increase the intensity of a workout without adding additional weights to a bar. For the stronger lifter, they will add considerable resistance to bicep and tricep exercises. Increase the resistance from medium to maximum by stretching this circular band up to 2.5 times its original length or combine with lighter bands for extra tension. 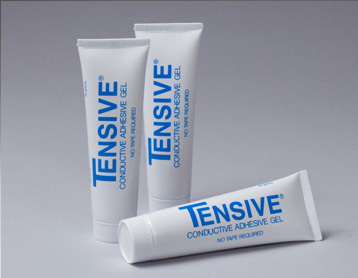 Our seamless latex bands are made through a continuous layering process to prevent breakage. For this reason, each band can stretch up to 2½ times the original length, creating a wide range of tension levels.